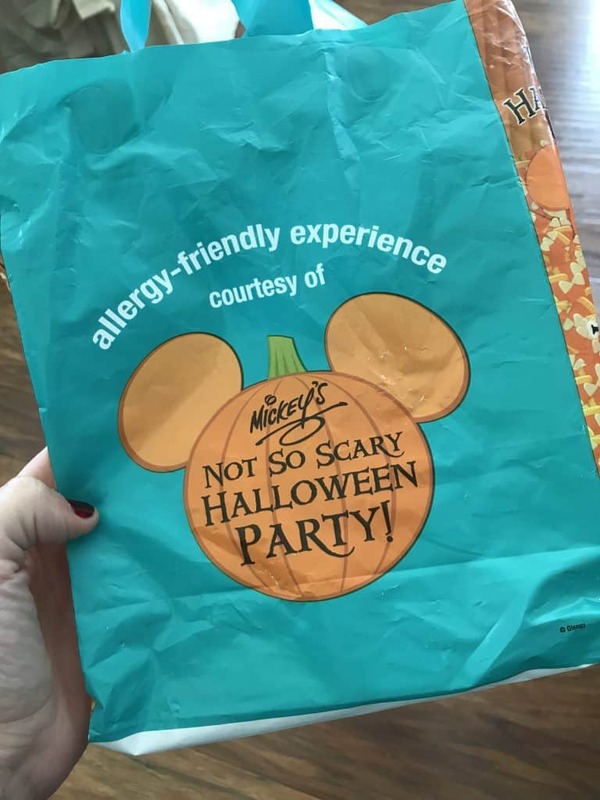 Having a food allergy does NOT mean that you cannot enjoy your next Disney World vacation! Walt Express has some great advice and tips that will make your next trip with allergies, the absolute BEST ever! Disney World and allergies go hand in hand like Mickey and Minnie! 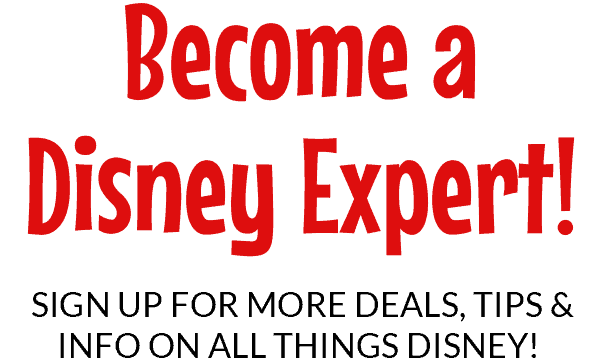 Learn how to have an allergy friendly Disney vacation! Yes, you read that correctly! 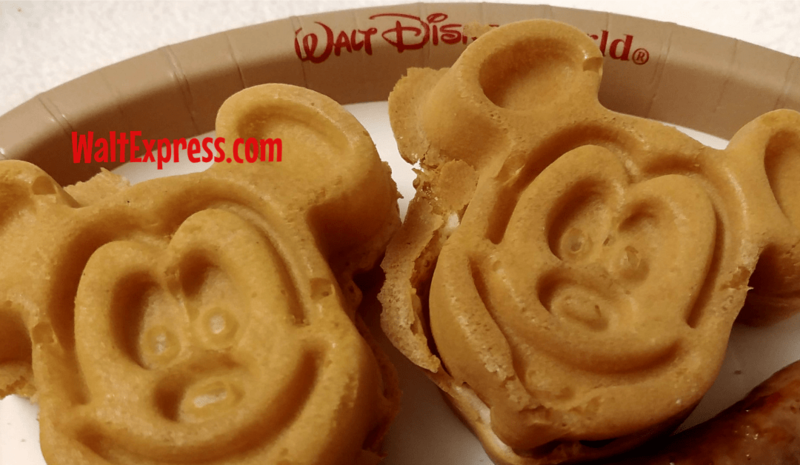 We are going to show you how to have an allergy friendly Disney vacation! 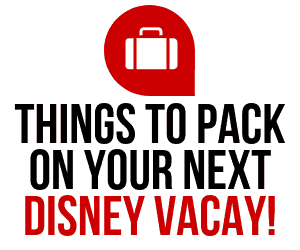 Check out the video to learn all about how you can have a great AND safe Disney vacation. Here is a recap of the video and you can even print it out and take it with you for reference. LOOK AT MENUS! 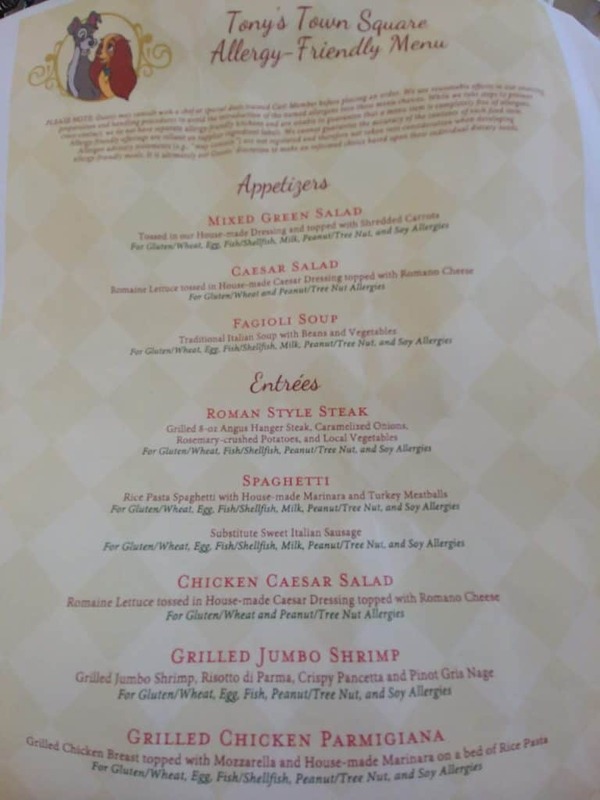 Simply go to the Disney website and search the menus. Each dining establishment offers allergy friendly menus, simply ASK. When making your dining reservations online, there is a spot to “check” for any allergies. Also, if you are using a travel planner, they can call and have it noted on your reservations! 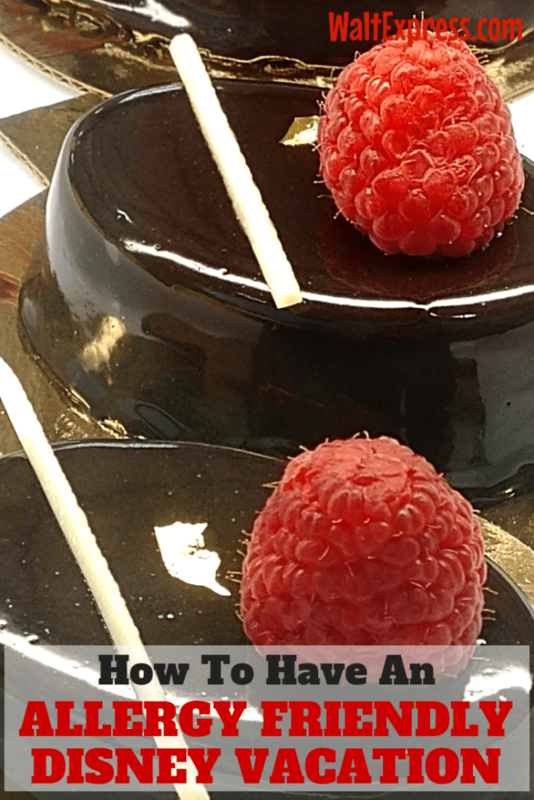 Be prepared for the Chef to visit your table during a sit-down/table service meal. 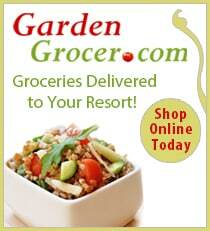 For Quick Service type meals, tell the cashier that is taking your order BEFORE placing an order, about your allergy. A Chef may come to speak with you here also. Just so you know, you don’t have to miss out on fun events such as Mickey’s Not So Scary Halloween Party or Mickey’s Very Merry Christmas Party! There are plenty of allergy friendly options at these events, as well! These are just some tips that we have learned over the years. The best advice is to be prepared and that begins before your vacation begins. We hope you have a wonderful and safe time on your next Allergy Friendly Disney Vacation! If you do not have an allergy, please be patient for those that do, if you are behind them in line. It may take a few minutes longer, but we truly believe someone’s life is more important. Just be nice! If you would like to see more information like this, make sure you check us out LIVE every Monday night at 6 pm on our Facebook page, WALT EXPRESS!! Be sure to say HI and bring any questions or concerns you may have! We would love to meet you! We would love to have you in our Facebook Group, DISNEY EXPRESS LANE! 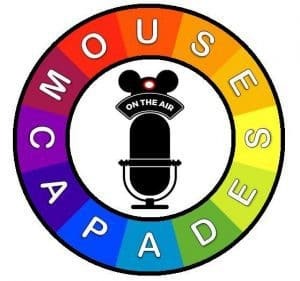 We discuss lots of Disney information, such as this and more!